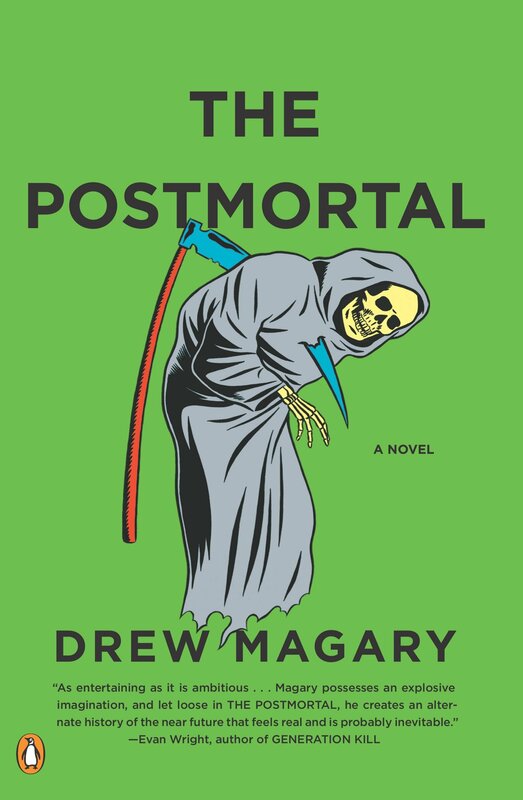 Synopsis pretty much covers the plot of the book, but I’ll tell you this, I was BITTERLY disappointed that Mr Magary hasn’t written another 20 books in this series, it was THAT good. I really want to know what happened to the world after the inevitable but shocking ending, but it’s been nearly 5 years since this was published and it doesn’t look like he’s written anything since then. A shame, he shows great talent. This sounds amazing. Will look into getting my hands on a copy today.